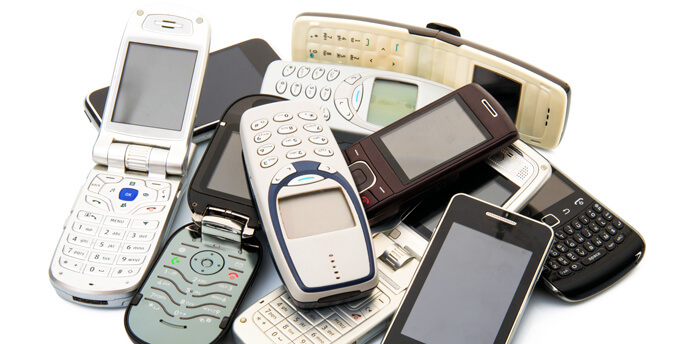 Stepping Stones’ cell phone and ink cartridge recycling program will be ending Monday, April 15. We will be unable to accept cell phones and ink cartridges after 4/15. Thank you for 12 years of support through that program! Questions? Call our administration office at 928-772-4184.